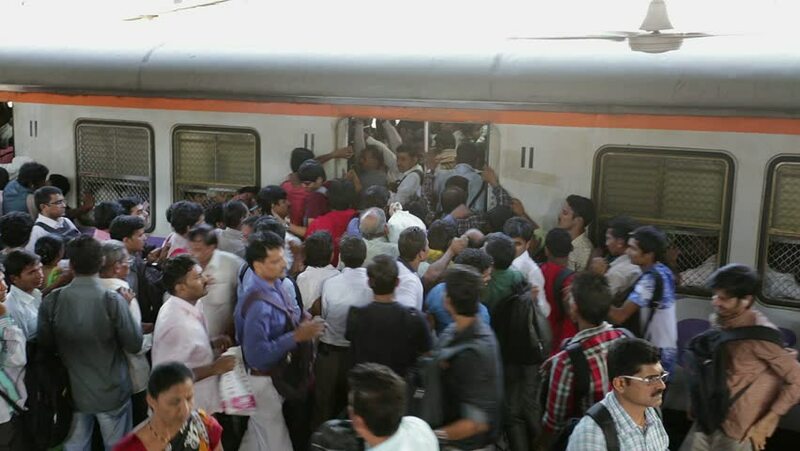 Mumbai,India September 22, 2014: Crowded local train at central suburban railway station. Rush of commuters. hd00:43DELHI - NOV 13: Unidentified Indian people in the Delhi Junction Railway Station on November 13, 2011 in Delhi, India. Delhi Junction is the oldest railway station of Delhi city.